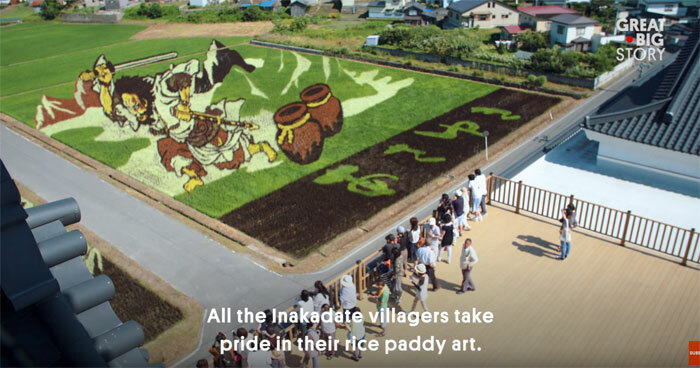 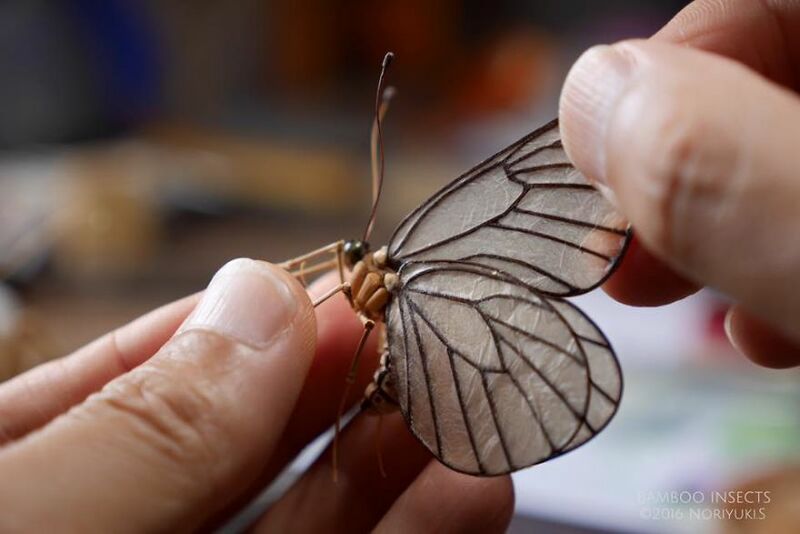 Sometimes art can look so real, it’s hard to believe it was made by human hands. 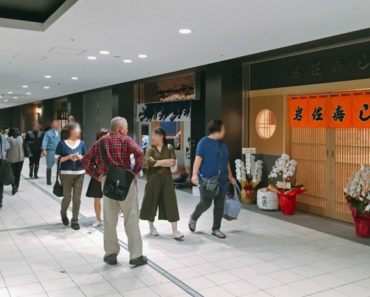 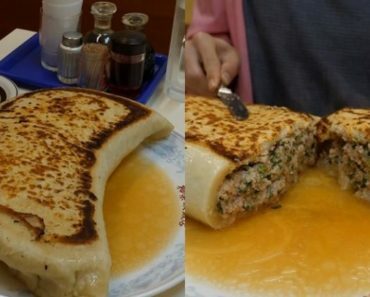 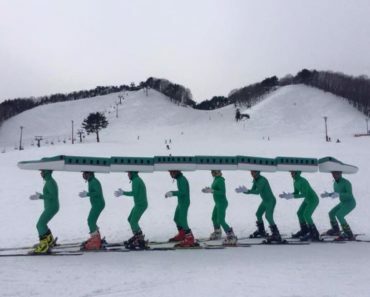 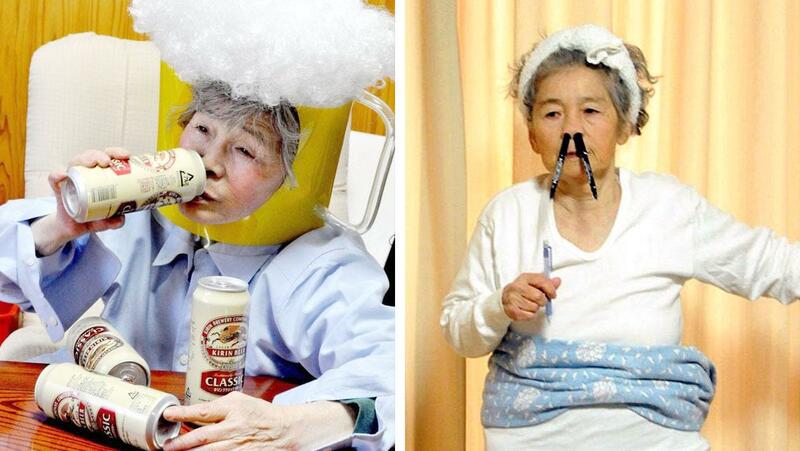 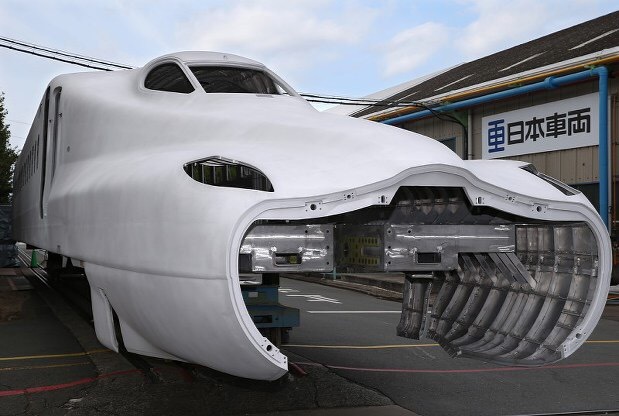 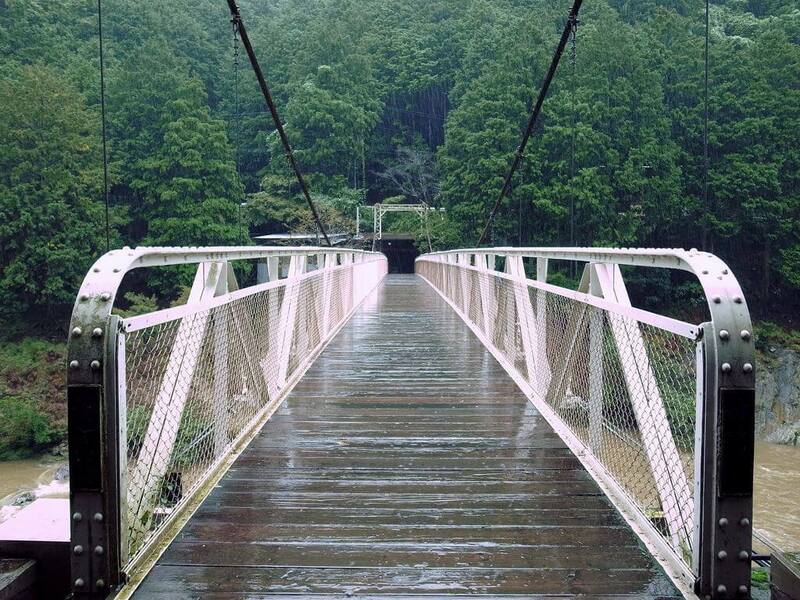 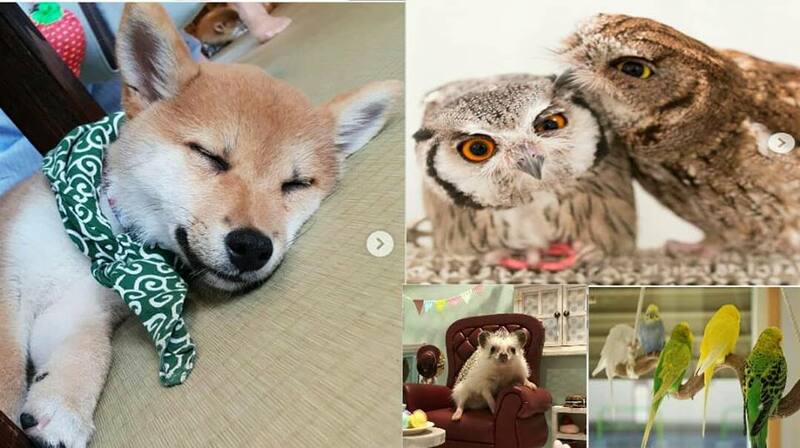 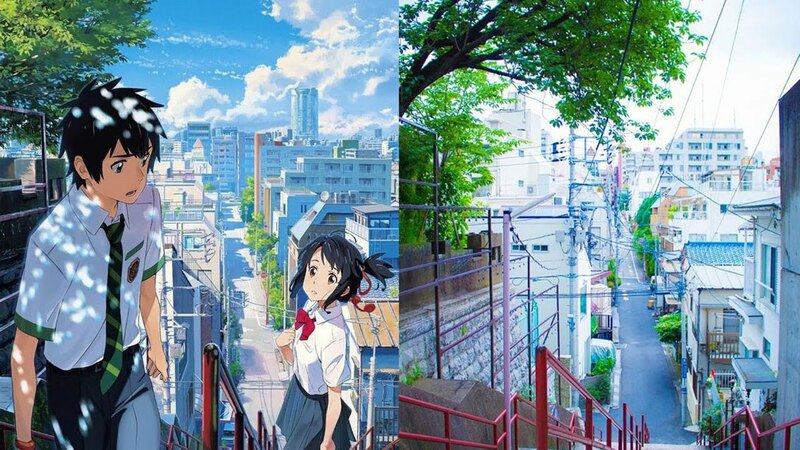 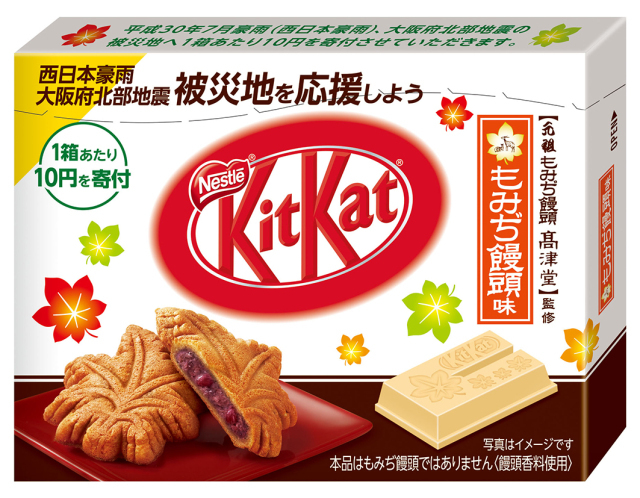 Noriyuki Saitoh artworks are exactly like that. 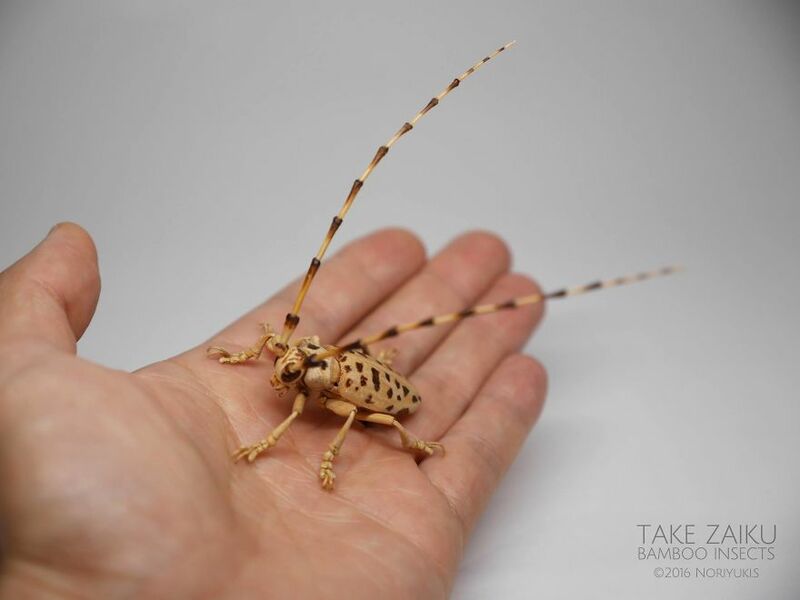 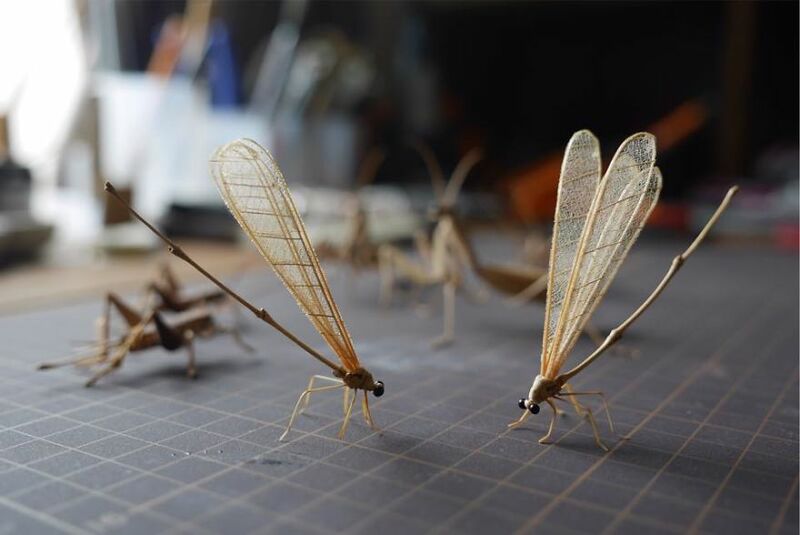 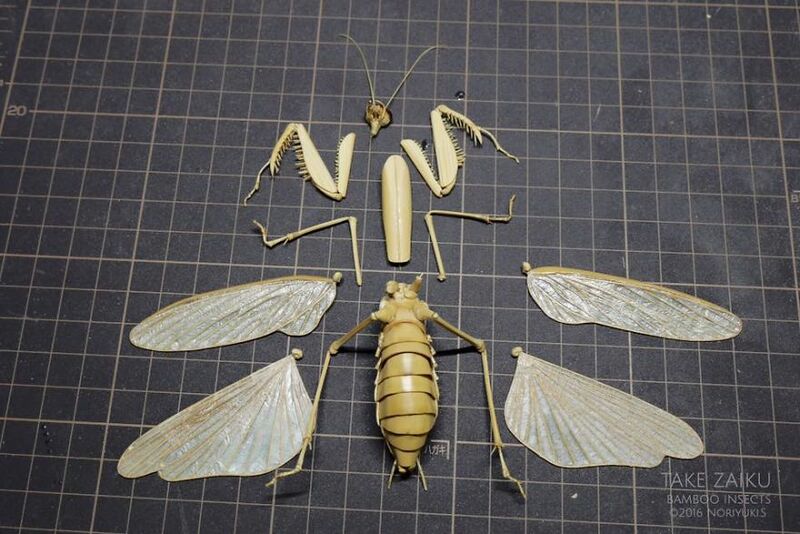 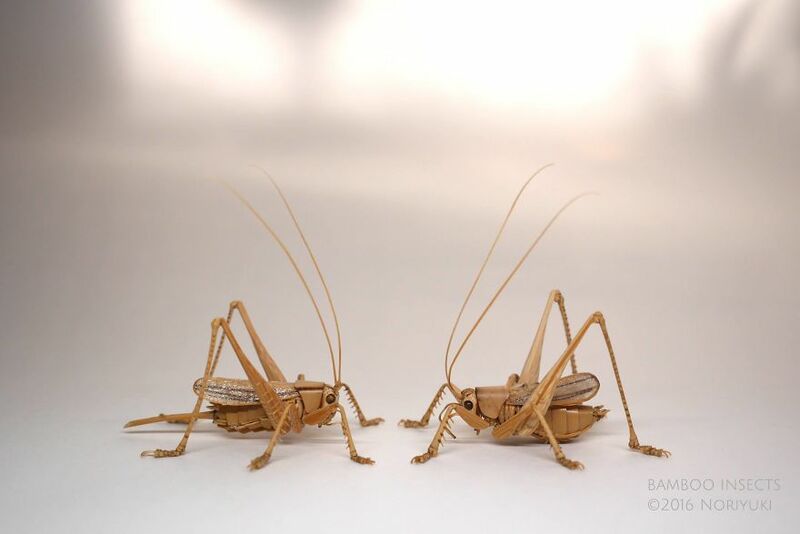 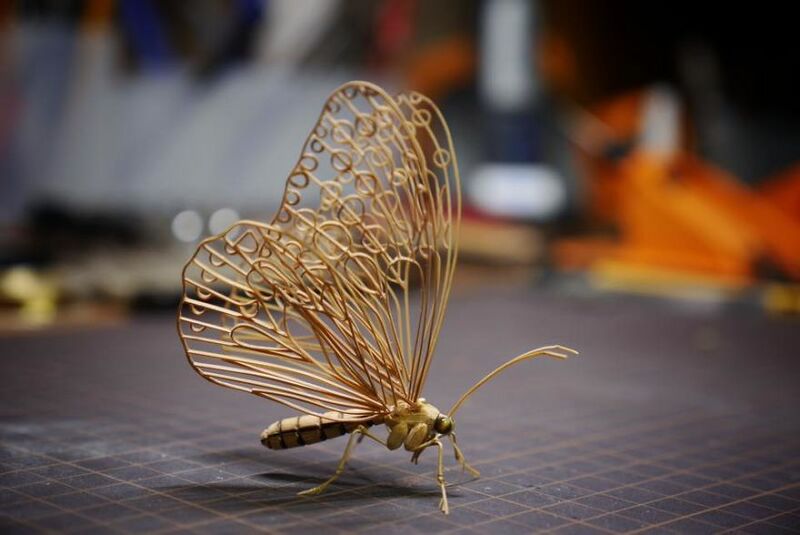 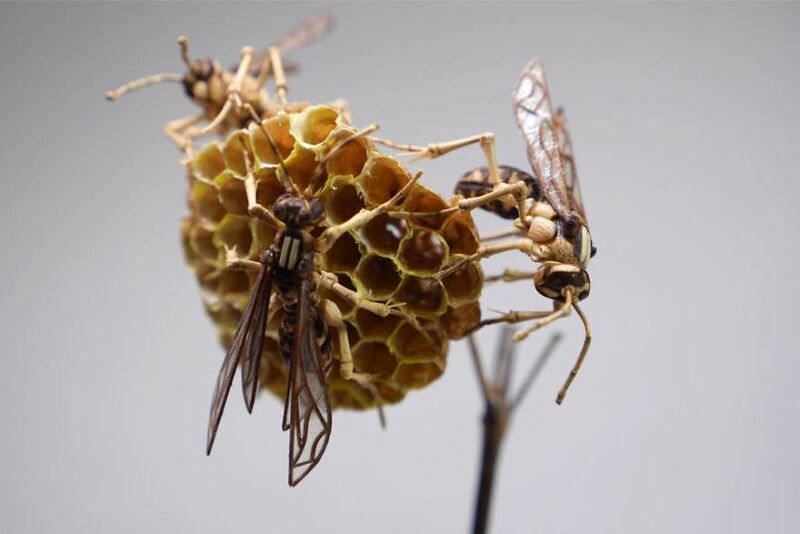 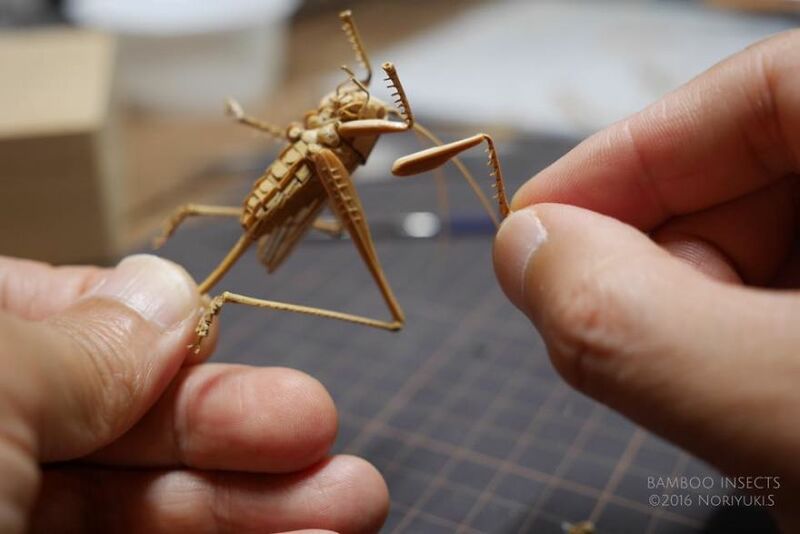 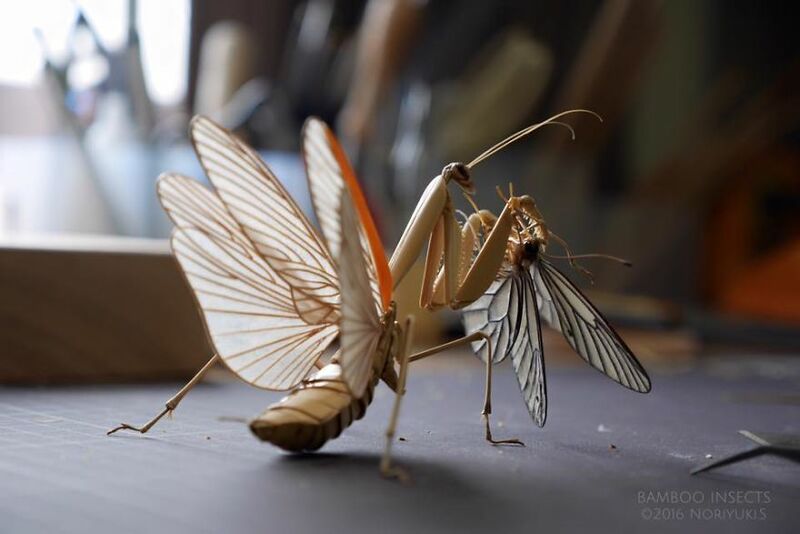 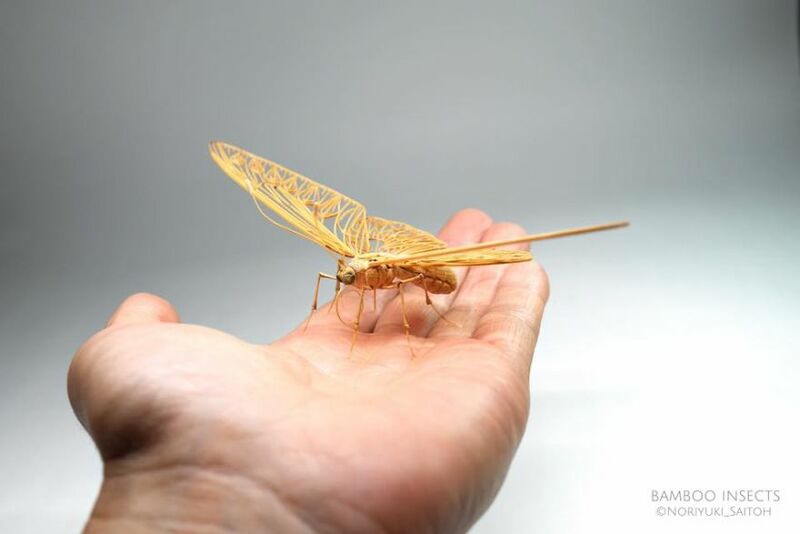 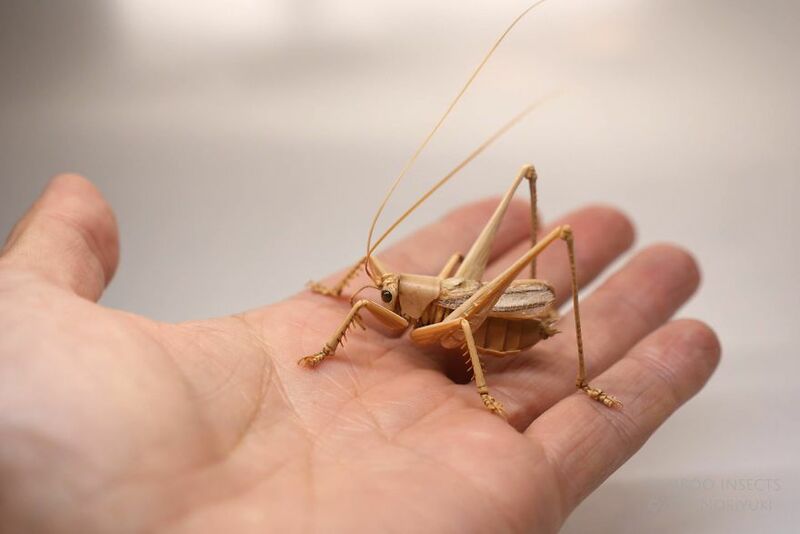 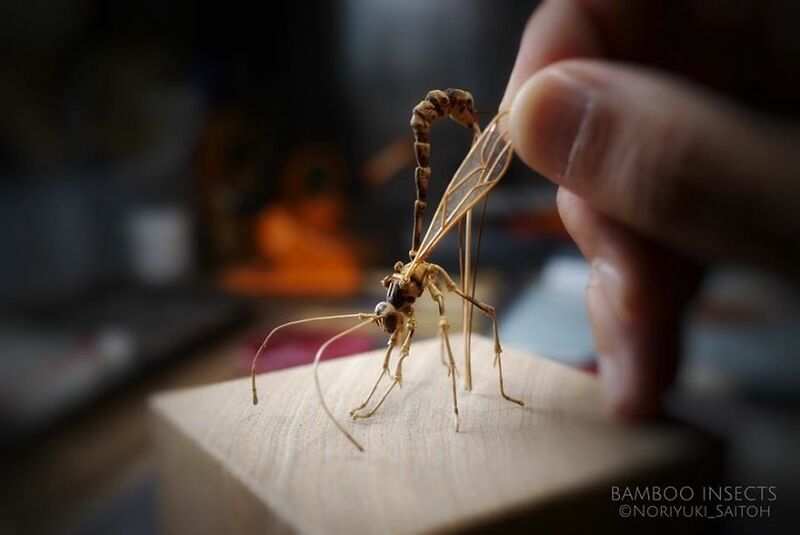 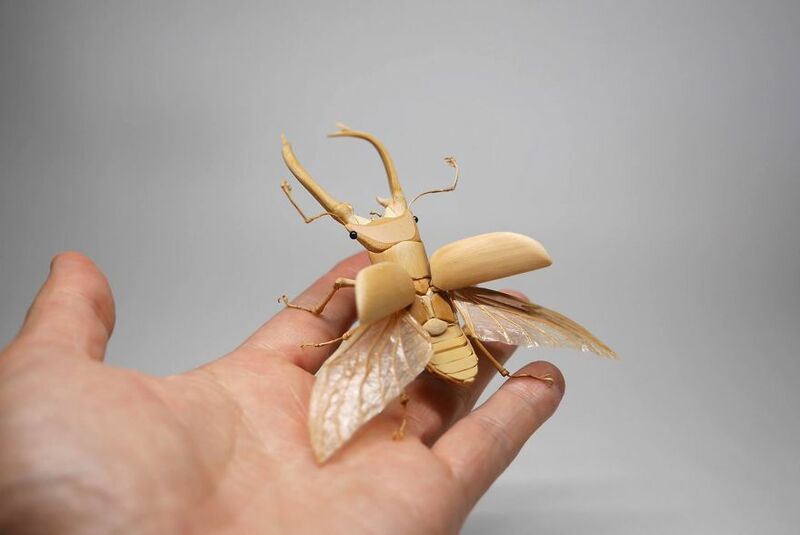 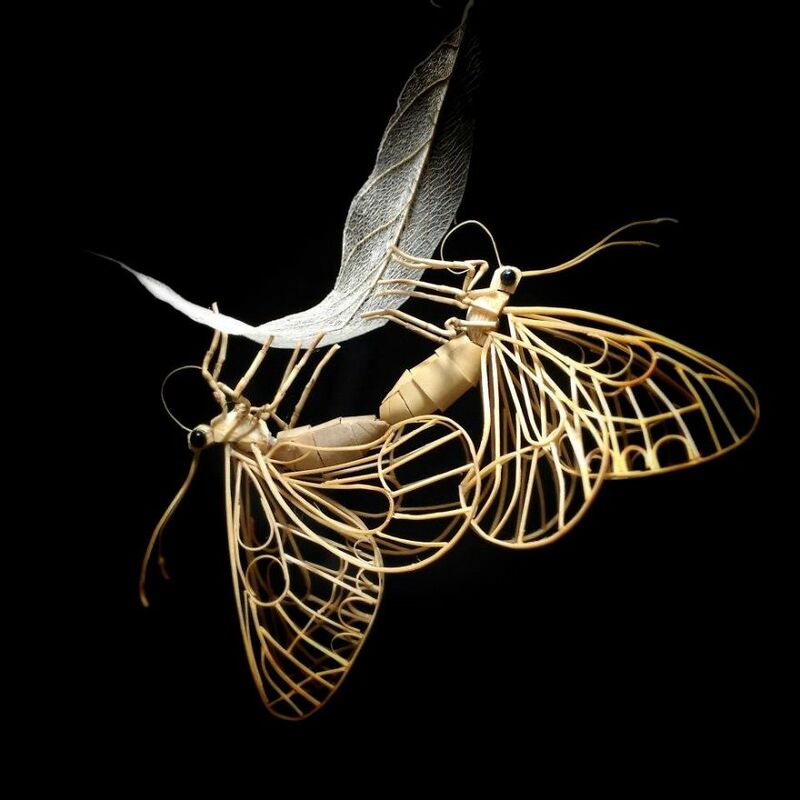 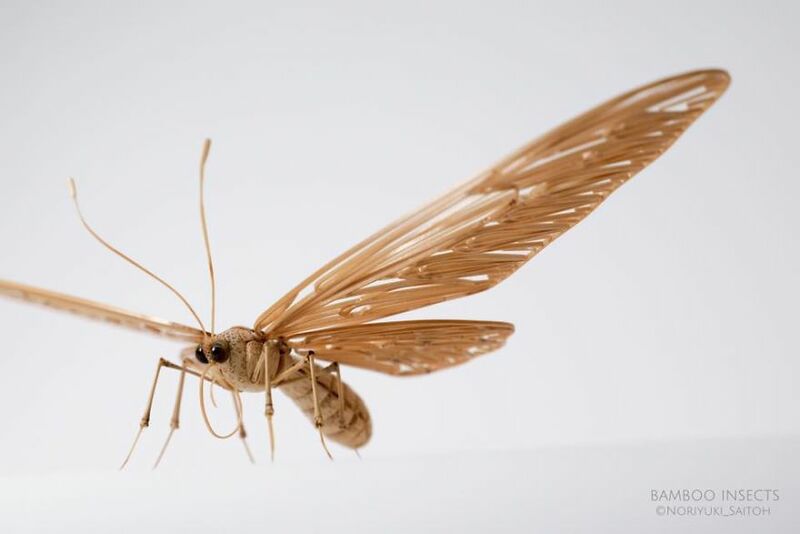 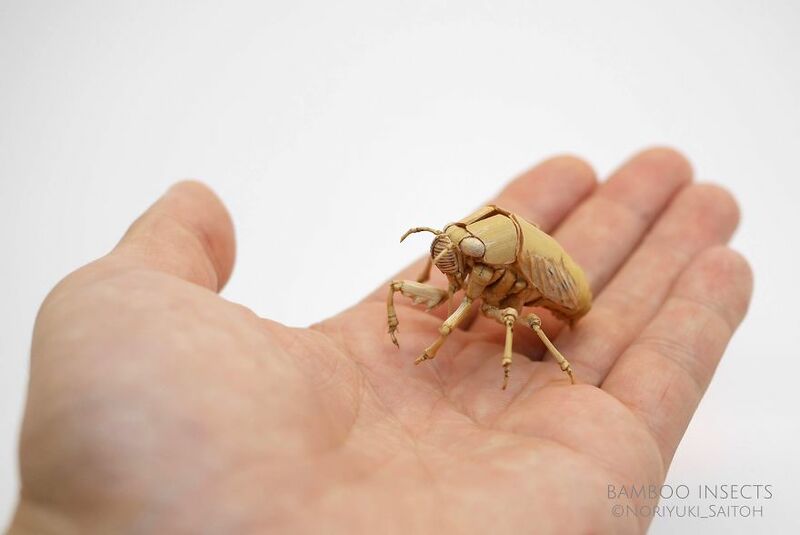 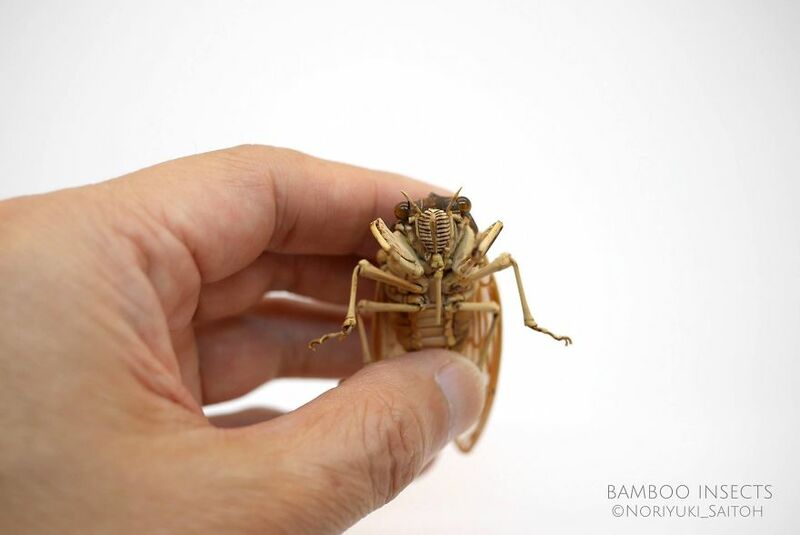 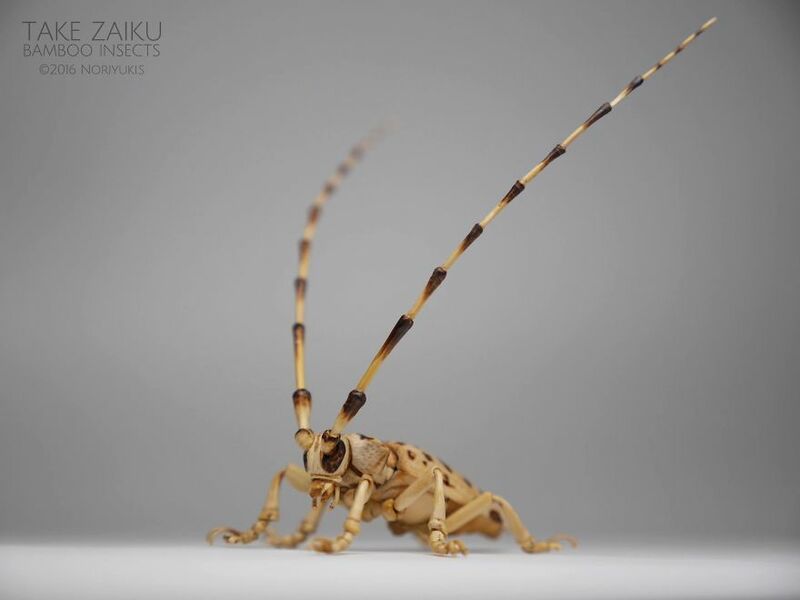 This incredibly talented sculptor from Japan creates intricate life-size sculptures of various insects. 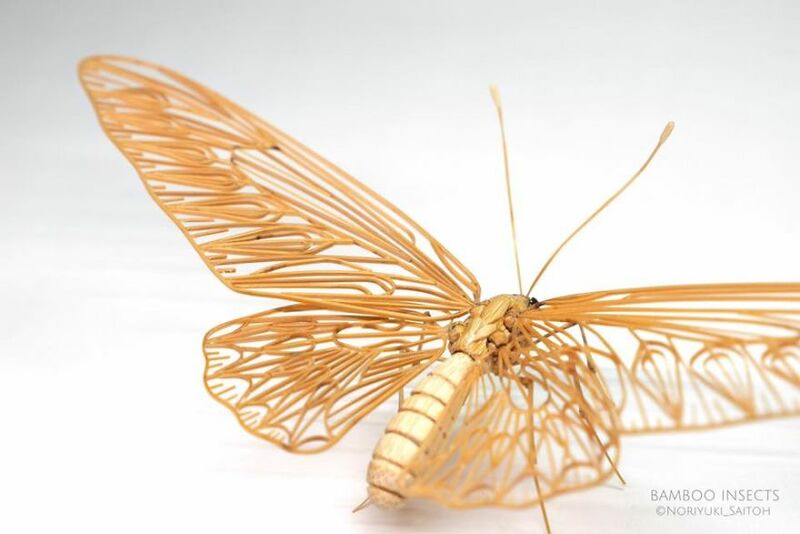 The artist uses bamboo as his main material and tries to create lifelike creatures. 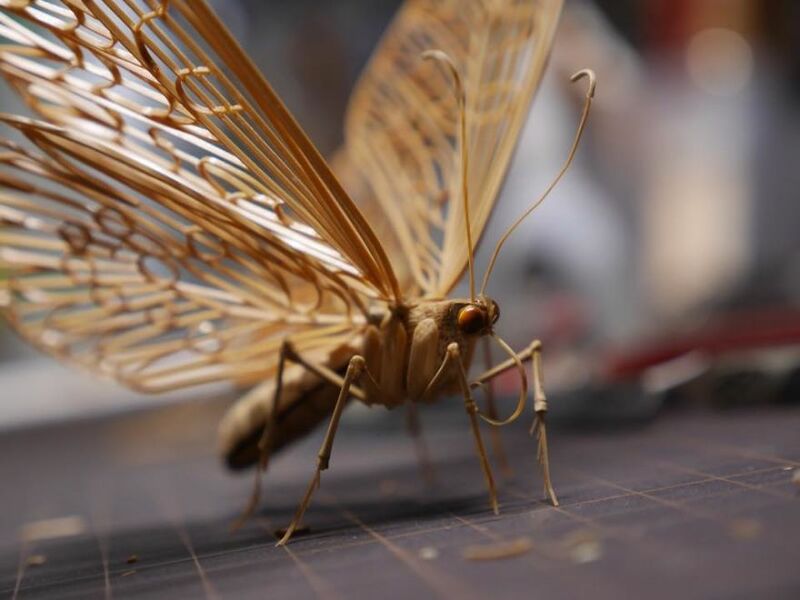 “We are not preparing specimens and replicas, we strictly measure the dimensions and prioritize the appearance, features, and senses rather than proportions being exact,” says the artist. 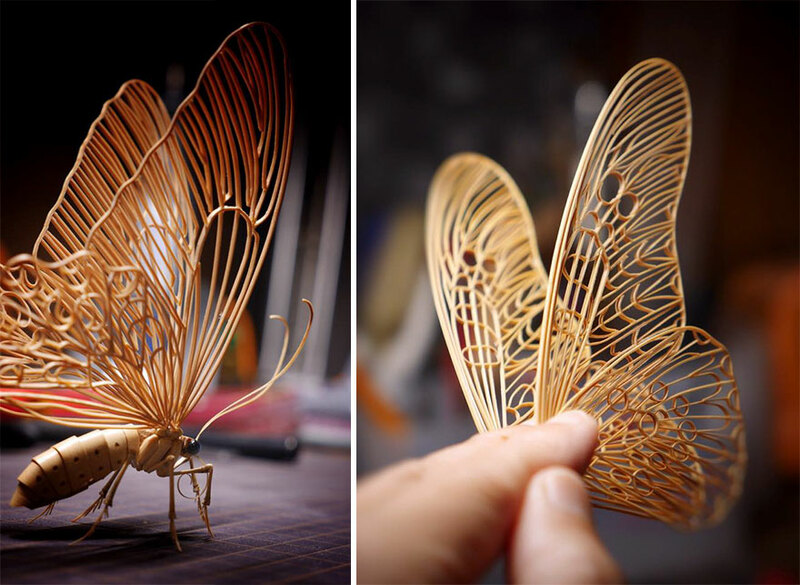 Take a look at some of his incredible work and check out his social media platforms for more.